A lunchtime discussion right on the surface of what we think. 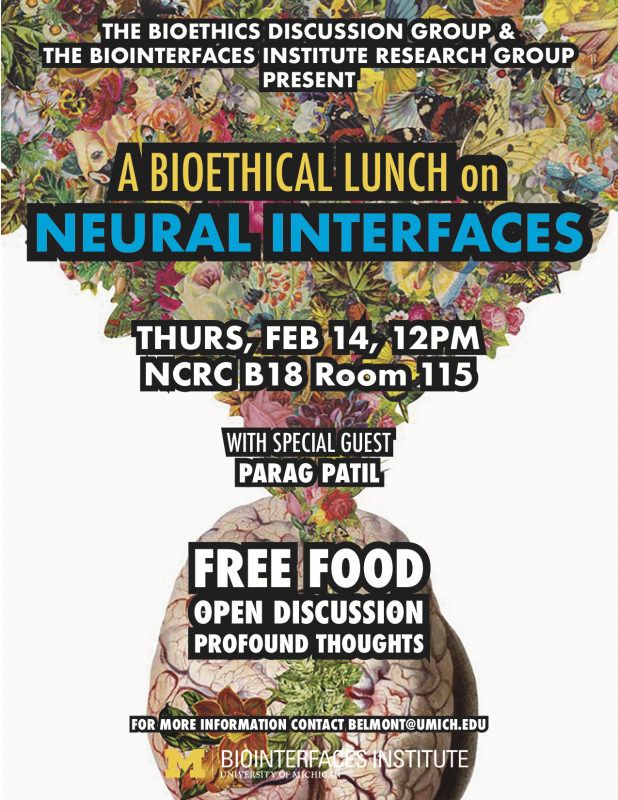 Special guest, Dr. Parag Patil will regale us with a tale or two. Please note the location of the event is now at NCRC B10 G065. Sorry about any confusion.